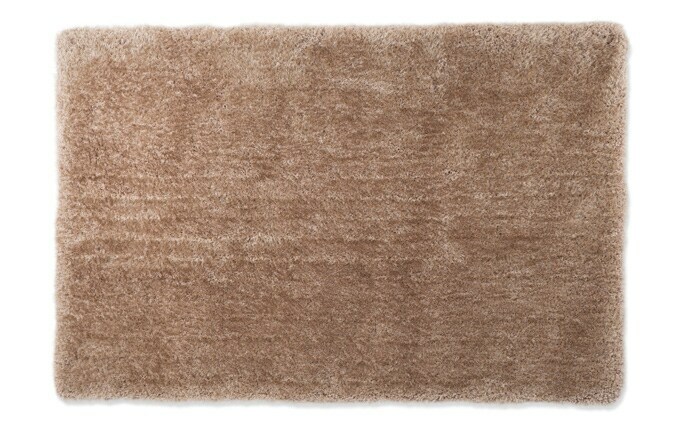 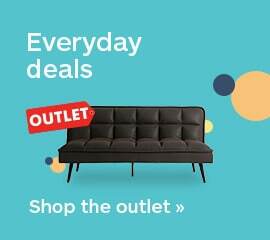 My Indulgence Shag Rug is the best for less! 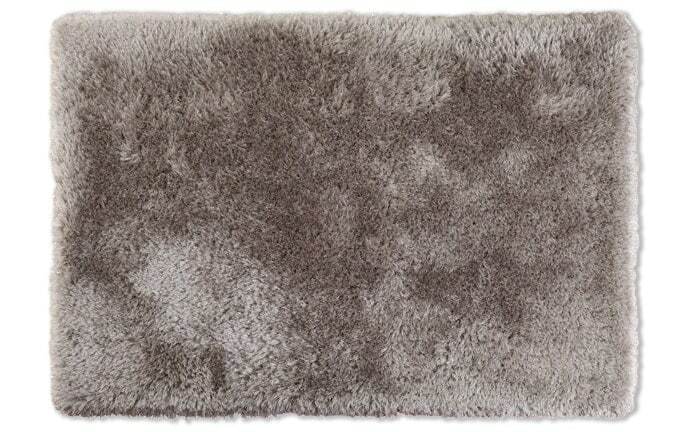 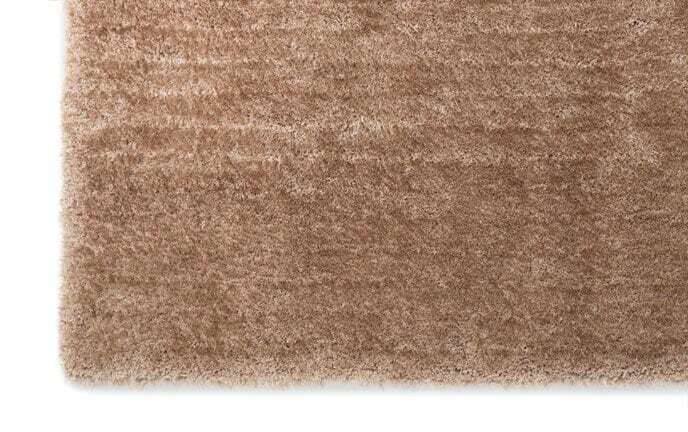 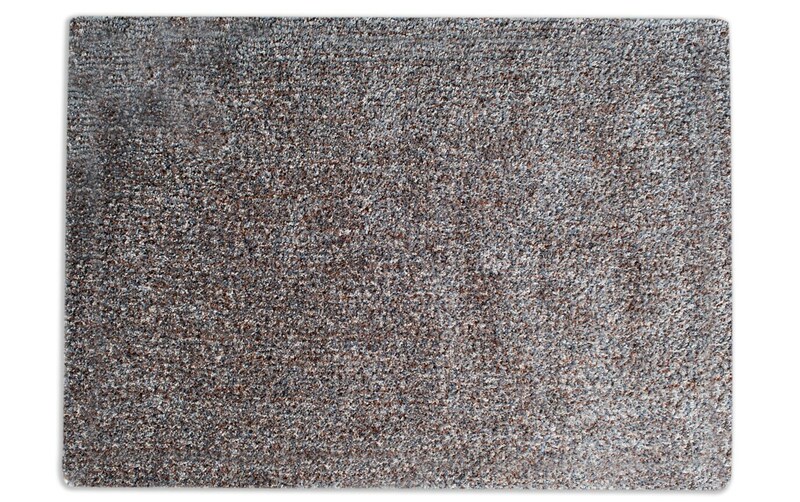 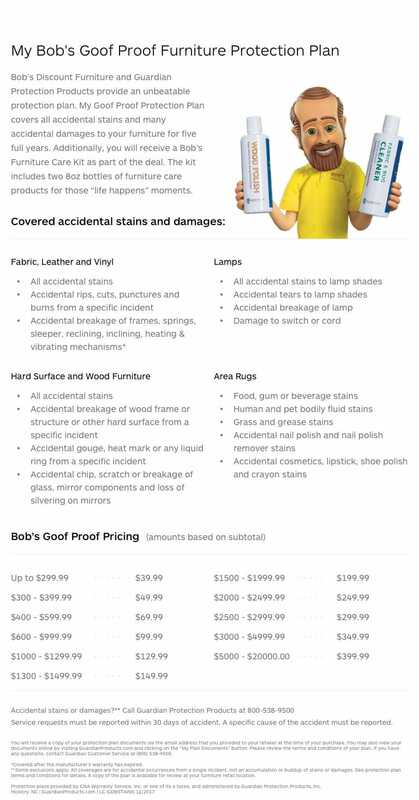 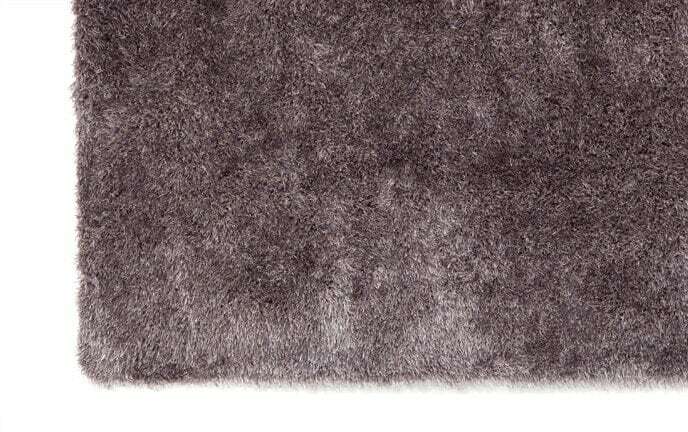 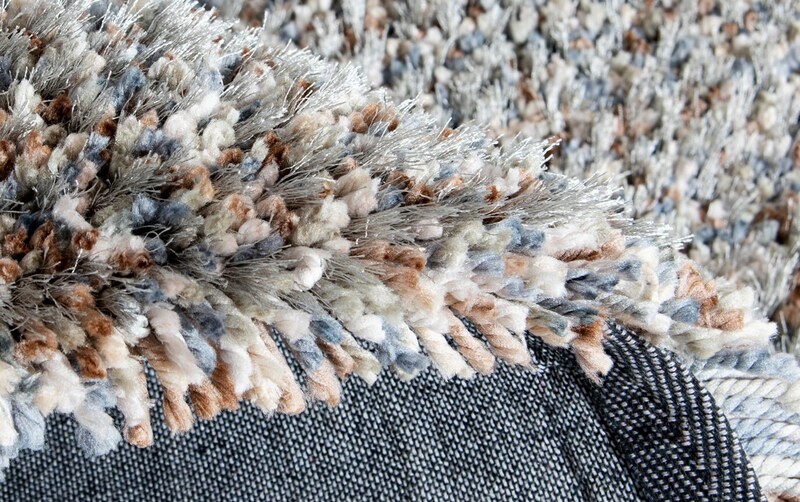 Its plush texture will make you feel like you are walking on a cloud! 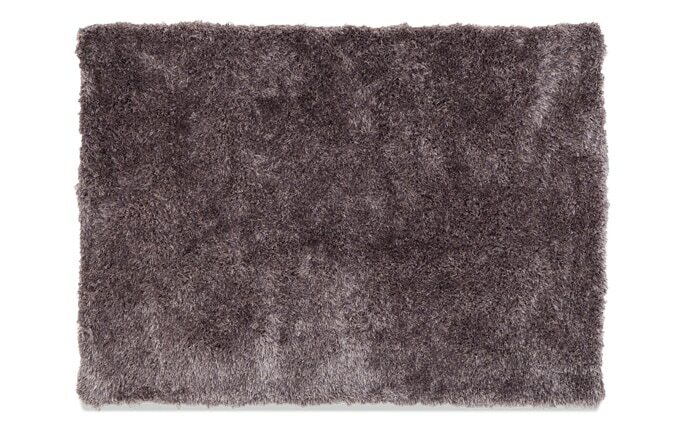 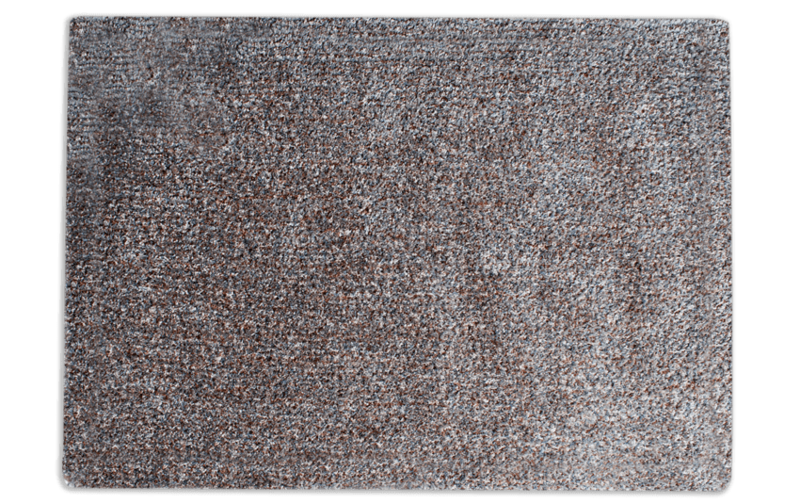 This cozy shag rug makes decorating your home a breeze with its lavishly saturated colors- it's the perfect piece to complete your space.